Many airdrops to date have taken advantage of the “Genesis” snapshot that populated the EOS network based on the original ERC-20 token distribution. This has the advantage of being a specific well known point in time. However, for future airdrops, now that the network has unlocked, people are buying, selling, transferring EOS, creating new accounts, etc. The whole account landscape is very different. 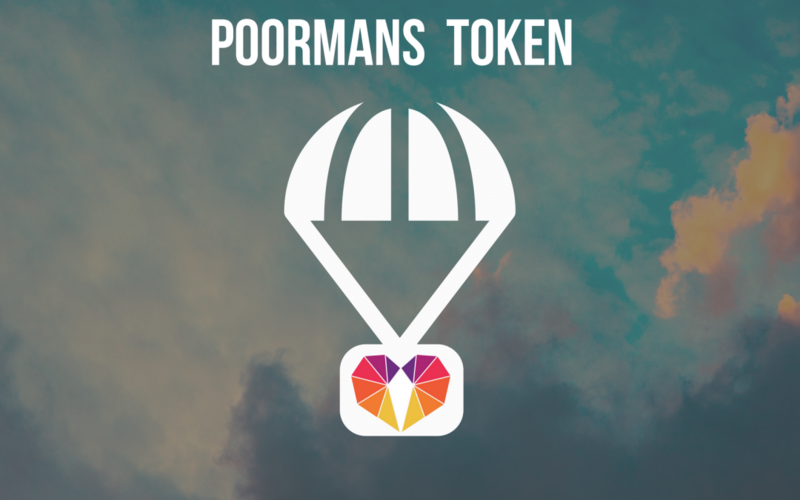 Preparing for the Poorman Token airgrab/airdrop test that occurs tomorrow (July 11th) we have been developing tools to take new snapshots, and complete airdrops using new criteria (for example based on airgrab, number of votes, staked EOS, etc). Here’s some of the data we found taking the snapshot today. We hope you find this data useful.